Welcome home! Why rent when you can own and enjoy ownership with low payments and low monthly fees. 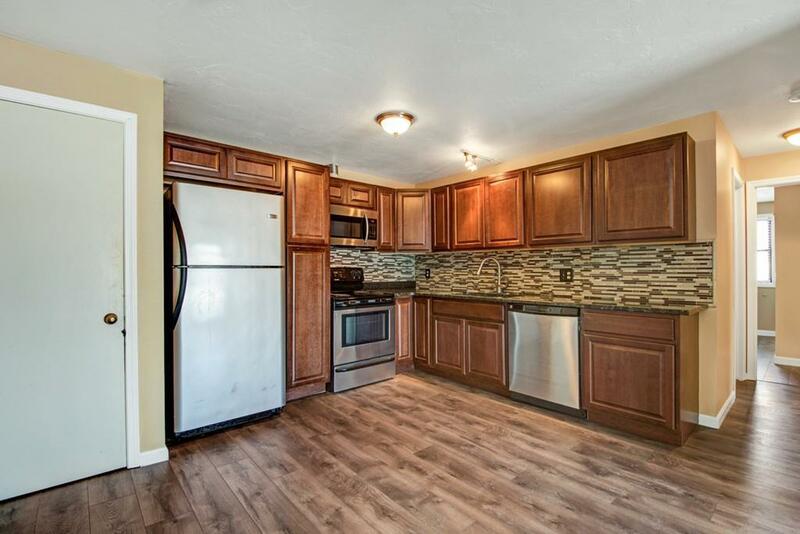 This cozy and bright home was just freshly painted and has new floors, upgraded kitchen, granite countertops, stainless steel appliances, upgraded bathroom and a new energy efficient Anderson sliding door. 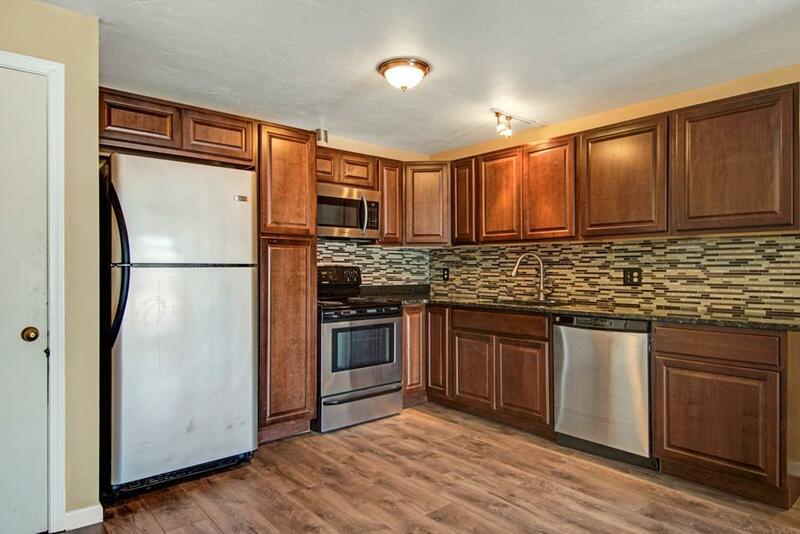 Now this home is just waiting for you to move in. 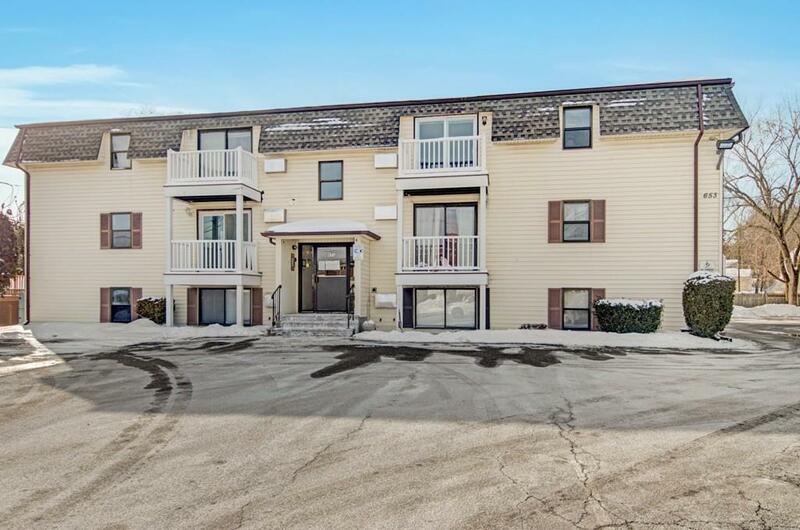 It is conveniently located on the Shrewsbury/Boylston line and in close proximity to UMASS as well as all the fine dining and shopping city has to offer. Do you enjoy the city life and tired of high rent prices? This is a place for you. 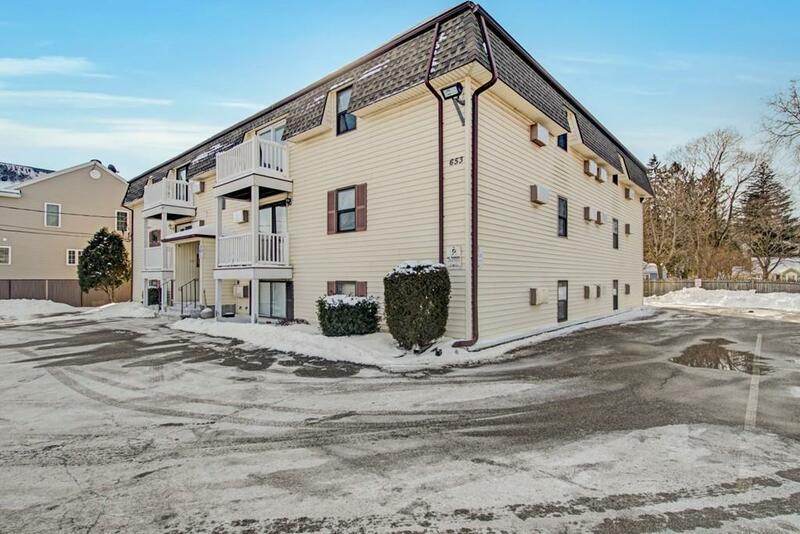 Your condo management will take care of the landscaping, snow removal and more, you just come home and enjoy everything this place has to offer. Perfect spot, perfect starter home. Don't wait. Call today for a private showing and get your offer ready. Listing courtesy of Elena Scaplen of Keller Williams Realty Greater Worcester. Disclosures Special Assessment On The Property Seller Will Pay in Full Prior To Closing. Listing provided courtesy of Elena Scaplen of Keller Williams Realty Greater Worcester.